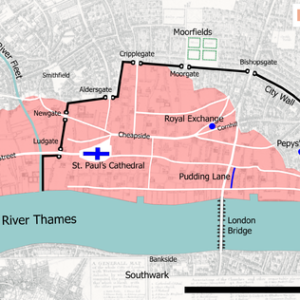 In September of 1666, The Great Fire of London burned many houses to the ground. The fire spread quickly and people had very little time to save their possessions. Samuel Pepys took some possessions to a friend’s house and decided to bury his beloved cheese and wine. Today, people flee their homes for other reasons such as war, political unrest or persecution. They often have to leave quickly too and are only able to take with them what they can carry. If you had to leave your home in a hurry, what would you take with you? What three things would you bury to try and keep safe?